Two nights a week this summer, on Tuesdays and Thursdays, the Accademia keeps its doors open longer until 10pm (until September 28). Ticket office closes at 9:30pm. This is particularly important to keep in mind since the museum has no air-conditioning! Regular admission fees apply during the longer opening hours. 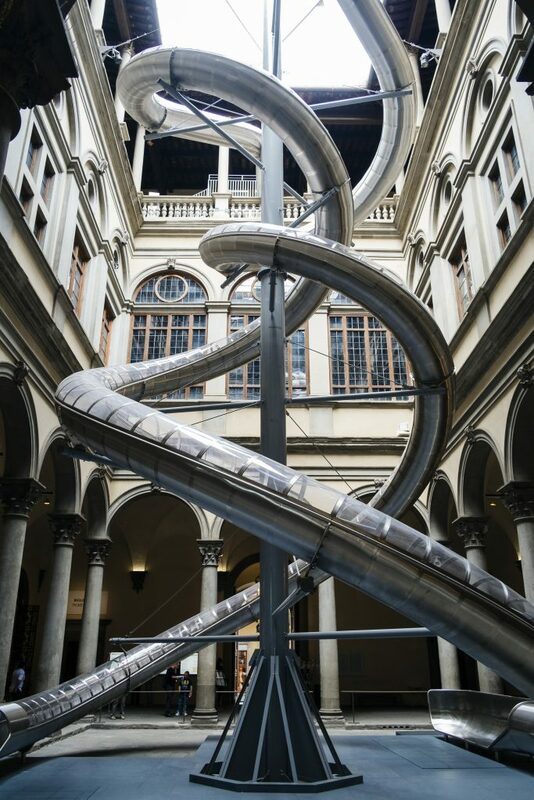 Until August 26th, you can enjoy the thrill of going down a transparent chute in the middle of the courtyard of the Renaissance Strozzi palace. A site-specific project by artist Carsten Höller in collaboration with scientist Stefano Mancuso, the chutes are an actual experiment between plants and humans. The two slides/chutes are about 20 meters high and random visitors are assigned whether to go down the chute with a bean plant in their arms or not. There are many plants not doing the chute at all, to be used as controls to be compared to at the end of the experiment. 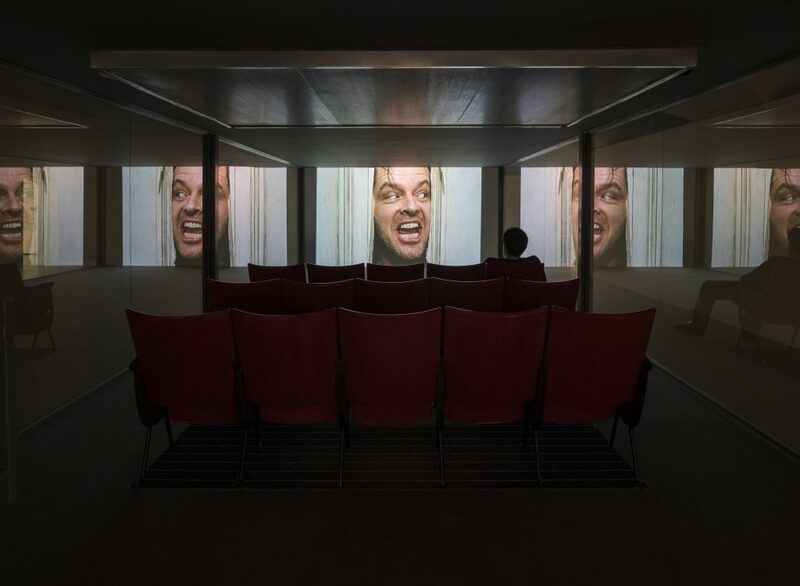 Another part of the experiment is inside two cinema rooms, where horror scenes are shown in one and comic ones in the other. The chemicals released in the air by visitors will go to a wisteria plant on the facade of the building in the form of a Y, one part getting the chemicals from the “scary room” and another from the “fun room”. At the end of the experimental phase, the plants will be analyzed to see how we humans have impacted their growth. Ready to see how we’ve impacted their growth already? The show has been on since April, don’t miss your chance! 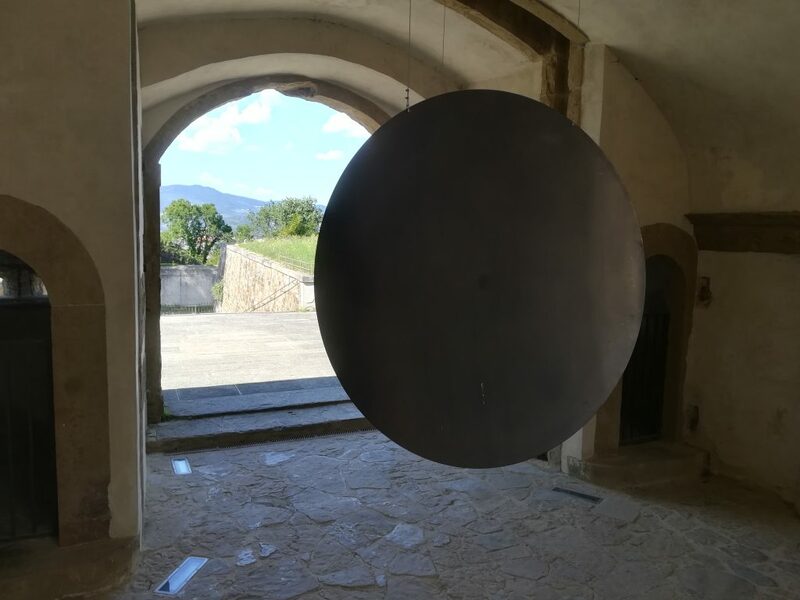 While this monographic exhibit dedicated to Eliseo Mattiacci at the Forte Belvedere runs until October, August is the perfect time to enjoy it with spectacular views and sunsets over the city of Florence since it is open until 8pm (last entrance is at 7pm). Read more on our past post here. The last standing gates and towers in Florence are all getting a make-over or have gotten it in the past few years. 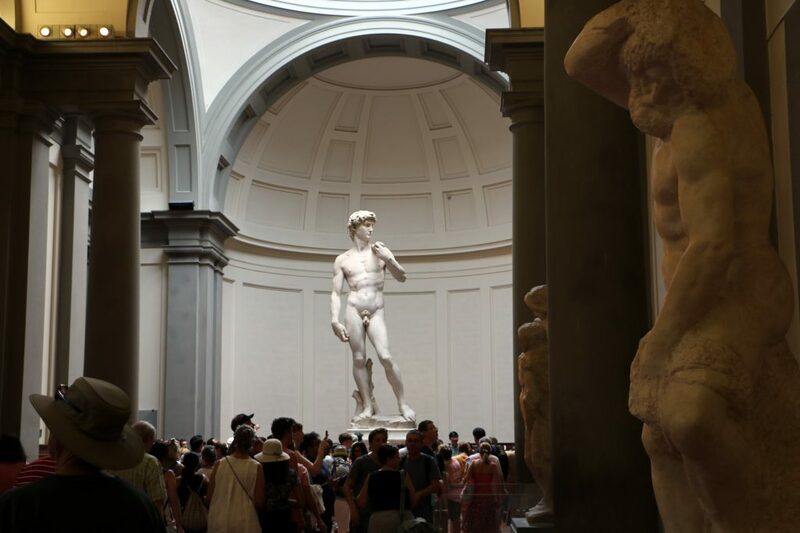 As a way to allow both locals and visitors alike to experience the medieval part of Florence’s history, some of them are temporarily open to visitors over the summer. 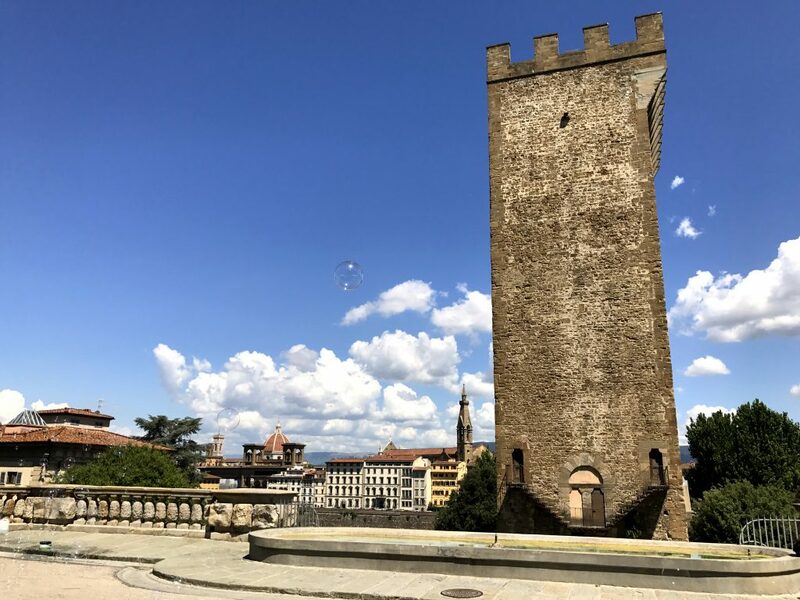 In particular, this summer you should take advantage to visit the San Niccolo Tower, which is the one right below the Piazzale Michelangelo. It is the easies to visit, since it is open every day until September 30, from 5-8pm in August and 4-7pm in September. Porta Romana will only be open on special dates – only August 25, September 22 and October 27 – and the Torre della Zecca Vecchia only on August 18, September 15 and October 20. If you’re in Florence on those dates, make sure to contact the Muse Firenze email to ask about availability and see Florence from unique points of view not normally open to all. Check out our post for more details. In its third year, the Tuesday evening cultural program includes dance performances, musical concerts, video shows and theater performances that start after 7pm, encouraging visitors to visit the museum in the evening hours. 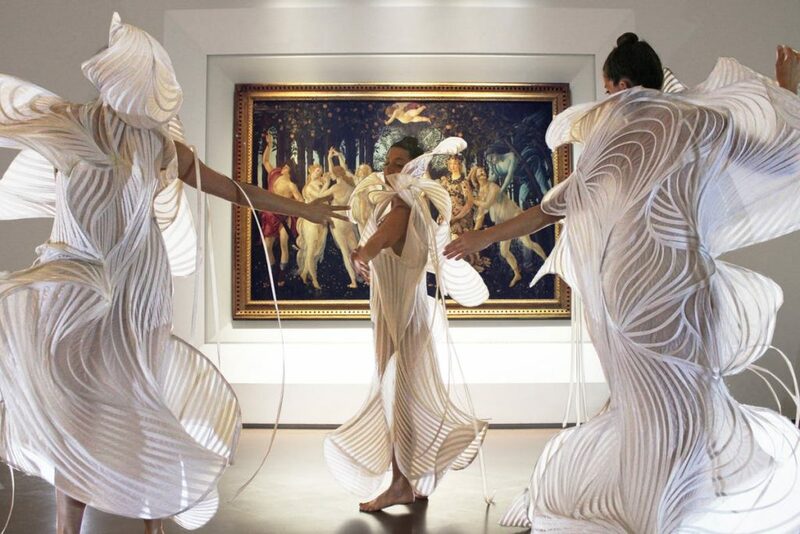 Not only are artists and performances offered a chance to perform in a unique setting within the museum’s halls, the program requests that the performances be inspired and dialogue with the works of art in the museum. In this manner, both visitors to the museum as well as the artists themselves feel there is an original work of creativity born from the experience. 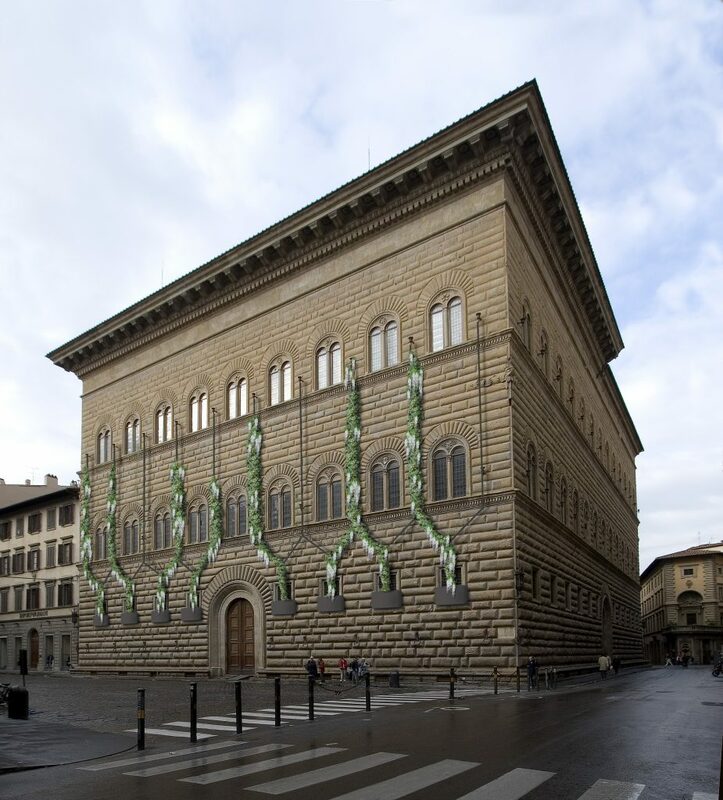 #UffiziLive starts in June and takes place every Tuesday evening (except on August 14th) until the last Tuesday in September. In August, the program includes a contemporary dance performance by the Compania Silenda today, August 7 between 7-9pm in the Niobe Hall, a percussion concert by Zlatko Kaucic on August 21st and an acoustic and electronic music performance with video by Kuku on the 28th. Check out the full program here. You will only know the location of each evening’s performance within the museum the day of.